ATC SCM50 SL passive bookshelf speaker with 75mm SM75-150S soft dome midrange driver and 234mm bass driver is designed for best performance in the recording studio or at home. Earn 9820 loyalty points when you order this item. ATC SCM50 SL passive bookshelf speaker is designed for best performance in the recording studio or at home with the finest quality hi-fi equipment. The monitors’ ability to reproduce music and speech with phenomenal accuracy, transparency and dynamics lies mainly in the 75mm SM75-150S soft dome midrange driver. 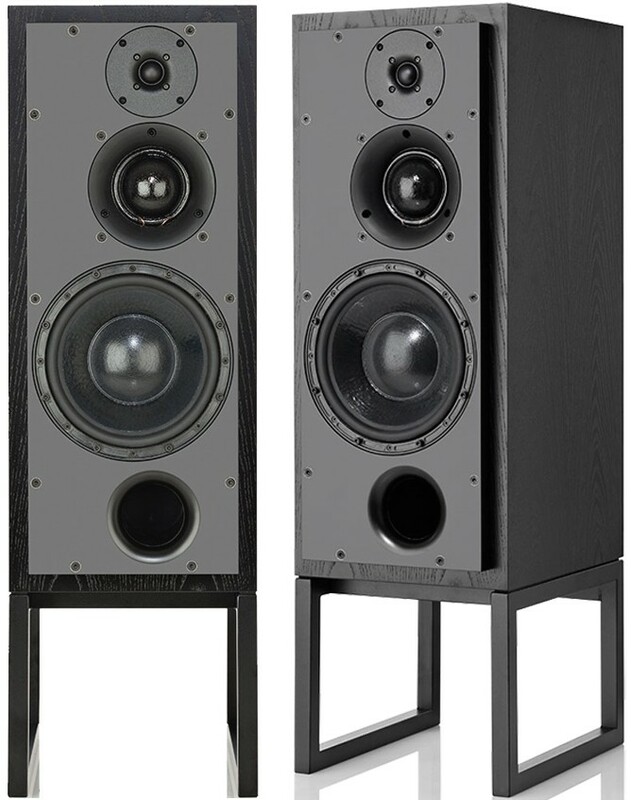 Recent modifications including an upgraded 25mm tweeter and enhanced port profile bring about further improvements in all performance parameters. The 234mm/9" bass driver incorporates ATC’s unique Super Linear Magnet technology. Like the mid and bass drivers, all electronics are designed and manufactured in-house to create a no-compromise system. Recommended for use with power amplifiers between 100 to 1500 Watts, the SCM50 SL provides broad and symmetrical dispersion, excellent amplitude and phase characteristics throughout the frequency range. 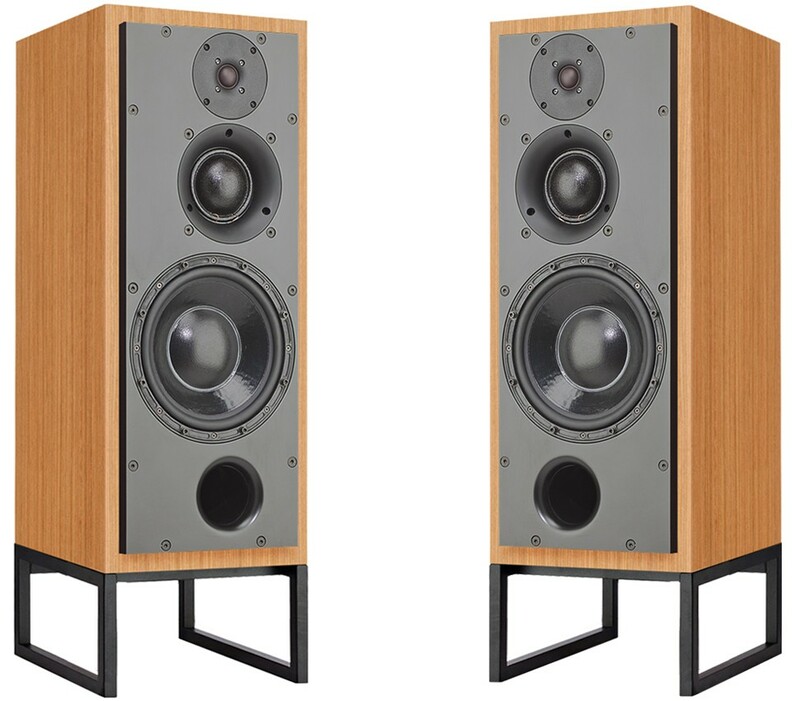 The SCM50 SL is available is a large selection of colours; black ash, cherry, maple, oak, pippy oak, rosewood or walnut ensuring you find the finish option that best suits your personal taste and allows the speaker to blend in harmoniously with your home furnishing style.